When you find a unique, hidden, and jaw-droppingly gorgeous location then you grab your friend (who just so happens to be Miss Arizona USA) and do a photo shoot! Nicole is currently in Shreveport, Louisiana and will compete on the Miss USA stage next weekend. She’s kind of a big deal. I’m actually shocked that she was available on such short notice to model for me, since this was just one week before she was set to leave Arizona…but she’s a rock star and we pulled it off! I could brag about this girl all day, e’ry day. (And if you follow me on Instagram, then you know I do.) I’ve known her since 2011 when she attended a prep workshop for Miss Arizona Teen USA. 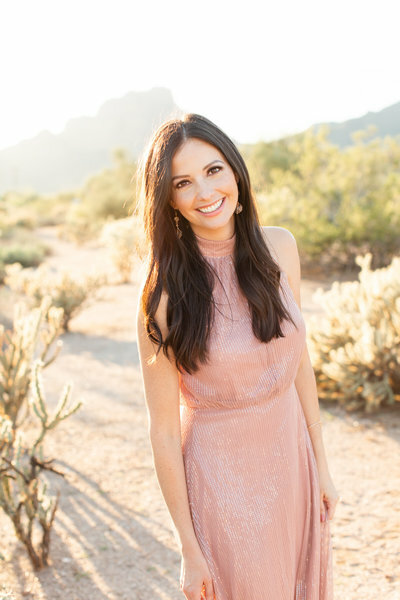 She placed 2nd runner-up, aged out of the Teen division, and came to me for private coaching when she entered Miss Arizona USA the following year. Nicole persevered for four years, placing in the top 5 every year except one, took a year off to focus on herself and grow her business, competed for a sixth time and WON! Nicole’s Miss USA send-off party was filled with people who love her, support her, have cheered for her, picked her up when she was down, and pushed her to never let go of her dreams. She organized a raffle with amazing prizes in which all the proceeds went to a nonprofit with which Nicole volunteers. Over $500 cash and numerous items were donated to Winged Hope Family Advocacy Foundation, which assists victims of child abuse and domestic violence. Nicole will participate in many events, sponsor appearances, TV rehearsals, and photo shoots before hitting the stage for the preliminary Miss USA competition on May 17. Be sure to catch the final pageant on FOX on Monday evening, May 21!